The National Testing Agency (NTA) has announced the result for the January 2019 session exam on 19th January 2019. Candidates who have appeared in the examination held from 8th to 12th January 2019 can check their scores on the official website. 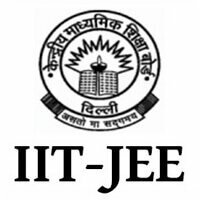 The eligibility criteria, exam pattern, syllabus, and other details will remain the same as for the January session exam. Candidates can check out the official notification. 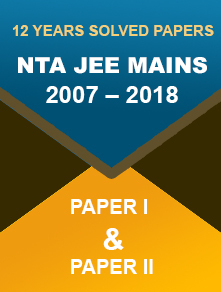 NTA has decided to conduct the JEE Main exam twice a year to save students from a gap year. The final merit list for the exam will be prepared after considering the better of two scores (January session and April session). 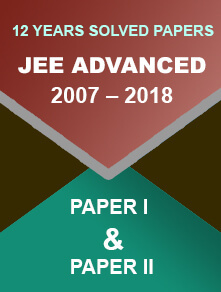 With JEE online registration to begin on 8th February, many candidates are still in the dilemma of re-appearing in the April session exam. Here are some things to consider before filling the application form. Candidates who appear in the top 90 percentile and above in the January 2019 session must not worry about re-appearing in the exam. Experts suggest that candidates who have attained a raw score of 250 marks must not consider in appearing for the April session exam. Students should also consider the process of result compilation to decide whether they have to appear for the exam or not. If the candidates will tally on all the above parameters, the same rank will be awarded to the students. Thus, calculate your raw score in the exam using the final answer key and is you see any scope of improving your score, fill the application form for the April session. The application process will continue for a month’s duration till 7th March 2019.